Fashion shows for hire, special events benefits the proceeds of sales on Gerro fashions go to the benefit. 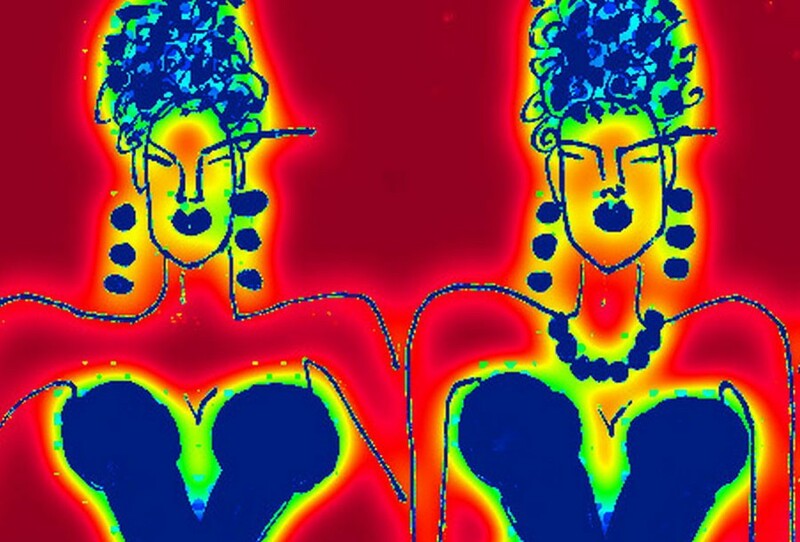 Art Couture, Glow fashion (needs UV lighting) & or Designer couture themes. A)-Fashion Runway Show packages include models makeup hair music chorography press release & photographer. Inquire withen. B)-Models wearing Gerro Couture, art couture mingling about your event, Inquire within. For price quotes of fashion show etc… inquire within. 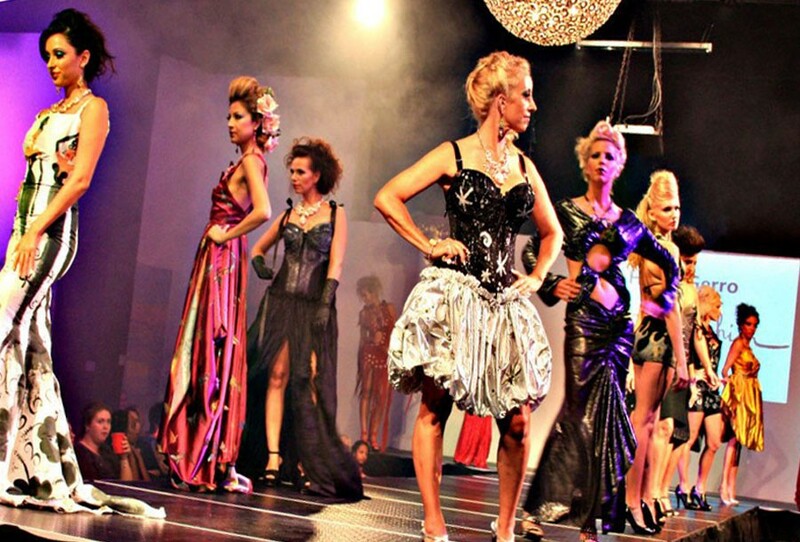 GERRO’S day glow Art Couture and couture pieces have been seen on the runway in numerous fashion shows from Tampa, St Pete, Sarasota, Fort Myers, Punta Gorda, Naples, Miami, New York, Atlanta, and a Trunk Show off Rodeo Drive in Beverly Hills. Coinciding with showing her hand painted dresses as artwork at Sidney Berne’s Davis Gallery Art Walks the Runway 5 seasons now, Galleries and Tampa Museum of Art, and St Petersburg Museum of Art. Gerro art is available for Exhibits at Art Gallerys, inquire within. If you have a special event, occasion, or a wedding coming up. You'd love a Gerro dress or gown have a custom dress made for you. A one of a kind. Custom Couture by Gerro.